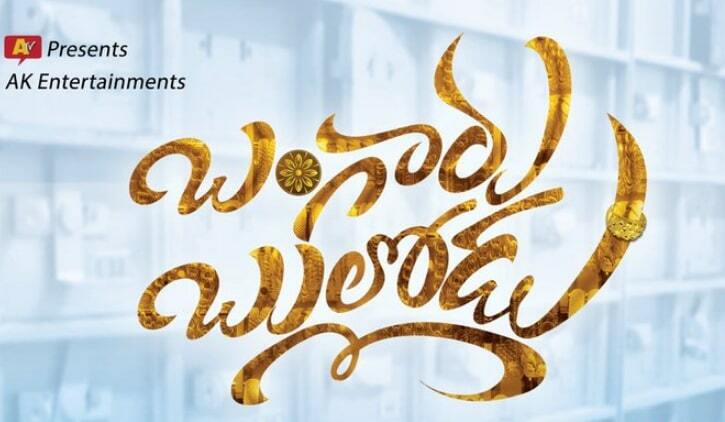 Bangaru Bullodu is an upcoming Telugu Movie, written and directed by PV Giri. Produced by Sunkara Ramabrahmam and Kishore Garikipati under the banner AK Entertainments. 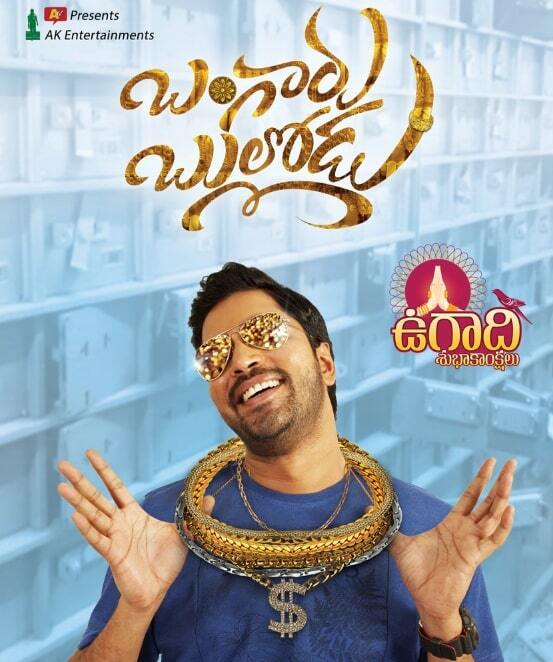 Bangaru Bullodu Movie 2019 Features Allari Naresh in lead role and Pooja Jhaveri in the female lead role. Music Director Sai Kartheek Composes Music for this movie. Veligonda Srinivas handles cinematography and MR Varma is the editor of the movie.